Check off one of your summer bucket list adventures on August 21st 2017! 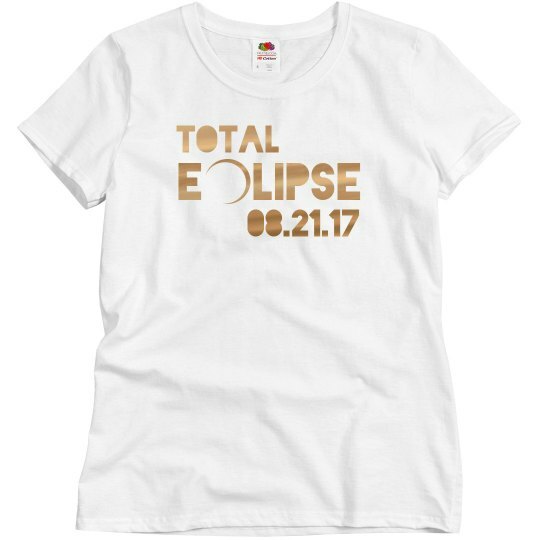 Get ready for the total solar eclipse with a trendy, metallic t-shirt. 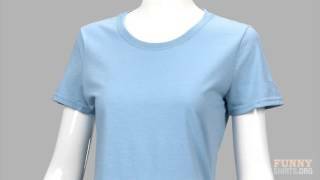 Snag one for all of your besties to wear also.